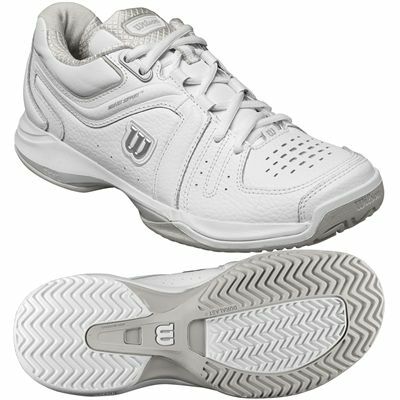 Designed for ladies looking for comfortable all-court shoes with a classic design, the Wilson nVision Premium tennis shoes ensure improved resilience and great ventilation thanks to a breathable full grain leather upper and boast Midfoot Support™ technology making them both stable and responsive. 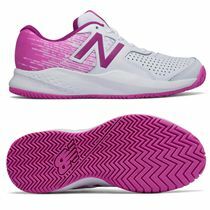 Made for competitive players who want quick and explosive movement on the court, the trainers feature R-DST+ technology in the midsole delivering a blend of cushioning and rebound, as well as 3D Arch Support™ technology that enhances stability and gives you a smooth heel to toe transition. A Duralast outsole is made of non-marking rubber and guarantees maximum traction on a variety of surfaces. Really comfortable tennis she es. Great fit and great price. 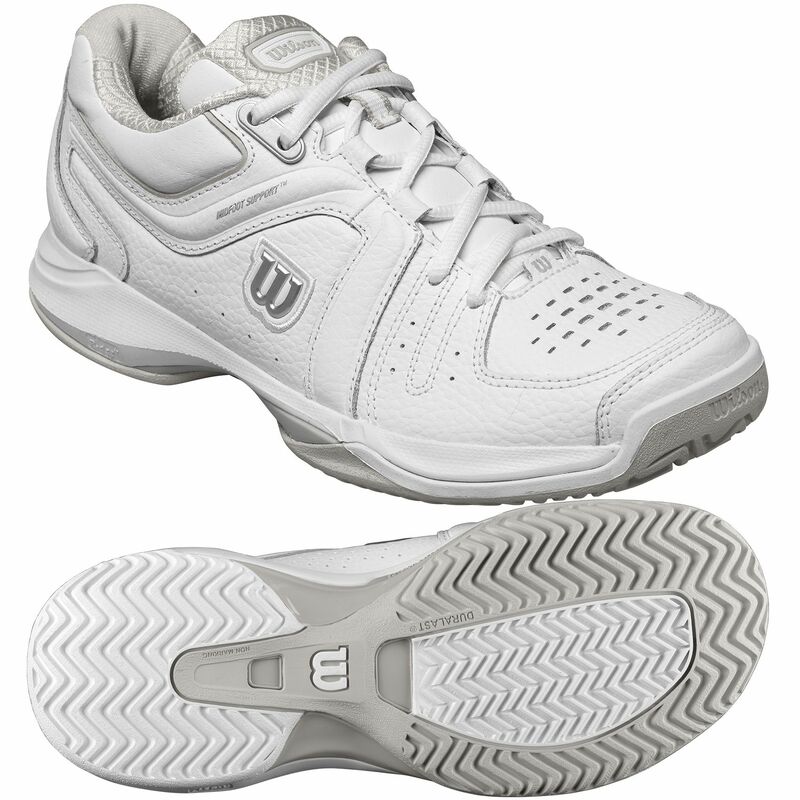 for submitting product review about Wilson nVision Premium Ladies Tennis Shoes.